You will Watch Kaijudo: Clash of the Duel Masters Season 2 Episode 6 online for free episodes with HQ / high quality. 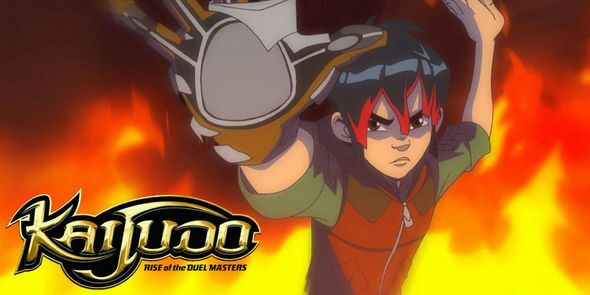 Stream cartoons Kaijudo: Clash of the Duel Masters Episode 32 The King’s Speech. Finbarr enlists Ray, Gabe, and Allie into finding out if King Tritonus is under The Choten’s control.